Are you looking for file upload vectors? 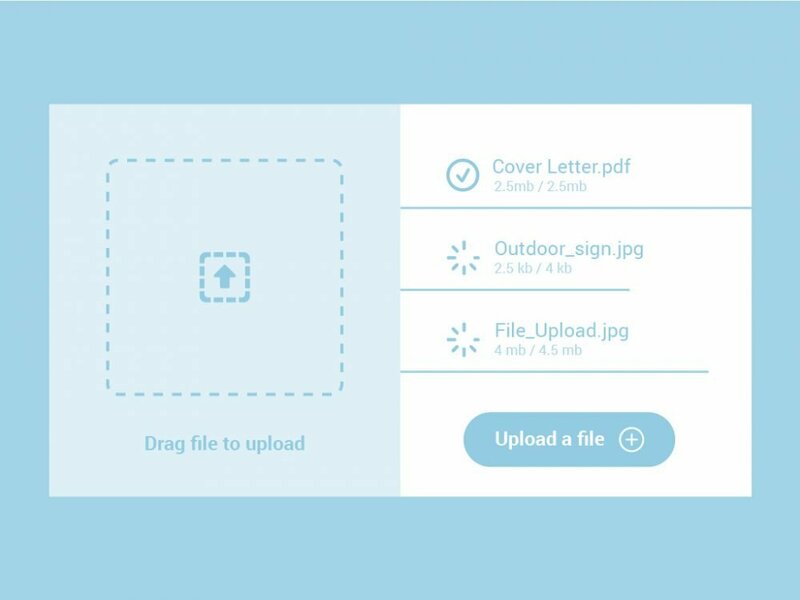 DOWNLOAD this flat file Upload Widget and use it for FREE. You can easily customize this with your own colors scheme. If you like this freebie and want us to upload more of these simply leave a comment below.